I had some difficulty deciding on today’s theme. For some reason, I felt drained out of new and fun ideas. Finally, I decided on a mouse theme. I realized quickly that this was a great choice because there are SO MANY books with mice in them. 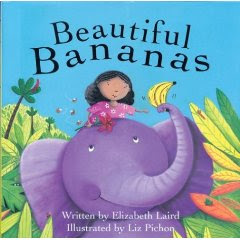 This beautiful Caldecott Honor book was a great way to start out storytime this week. 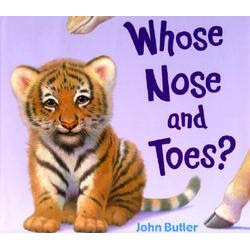 There is a mysterious element to this story and the children really loved that. 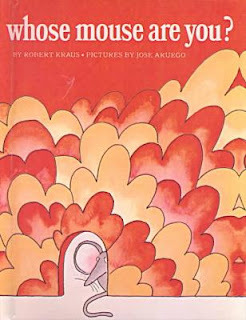 The next book we read was one of my favorites from childhood, Whose Mouse are You? written by Robert Kraus illustrations by Jose Aruego. I think I love this book so much because I can remember it being on of the first books I read on my own. We had fun talking about Aruego’s pictures- especially one of lots of cheese. 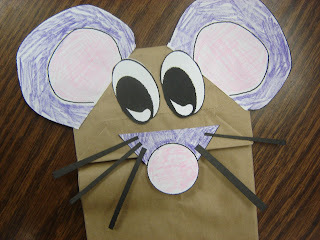 Next we read Mouse Mess by Linnea Riley. This is a delightful book about a mouse who helps himself to a few snacks and makes a huge mess. He then blames the owners of the house for being so messy which the children found hilarious. 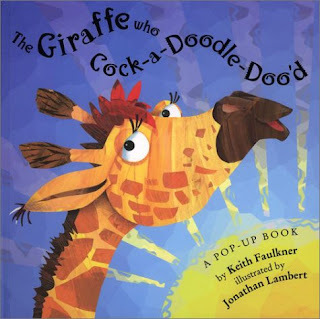 This book has great rhyming text which makes it fun to read and listen to. 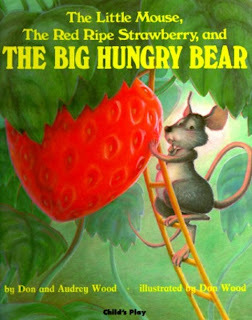 Finally we finished today with The Little Mouse, the Red Ripe Strawberry and the Hungry Bear by Audrey Wood. 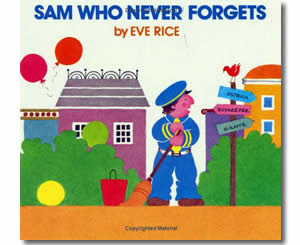 I love reading this book because the children always think it is going to be scary, but it’s not. It is actually a very sweet, funny story. It is always a crowd pleaser, the children always enjoy hearing this story and get a kick out of the illustrations of the little mouse. 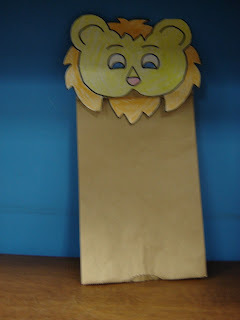 For our craft we made another paper bag puppet, but this time it was a mouse! Everyone enjoyed making this craft however I think it might have been a bit complex for a lot of the children. It required a lot of gluing which can be tough for little hands.